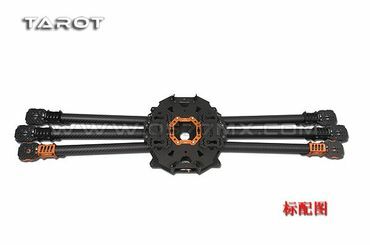 The pure carbon cover as a whole imported Toray 3K pure carbon fiber woven cloth, high temperature and high pressure prefabricated CNC precision machining. 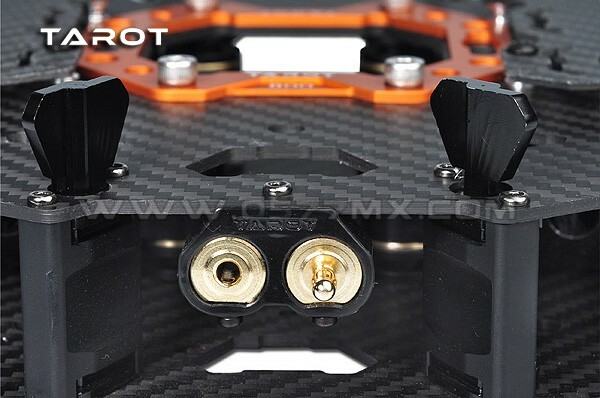 Requirements of the plate high strength level performance indicators. 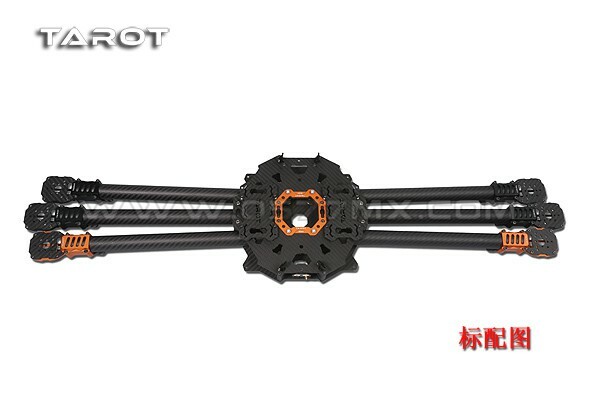 The shortcut fold can be directly equipped with safe and reliable line, avoid the use of plug connection circuit. 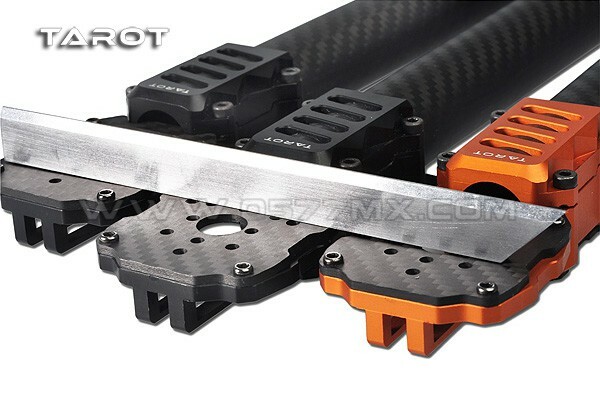 The cover is used in all the the M3 head nut self-locking in the carbon fiber board, the thread structure using a unique design of the self-locking screw technology,Has excellent resistance to lateral vibration. 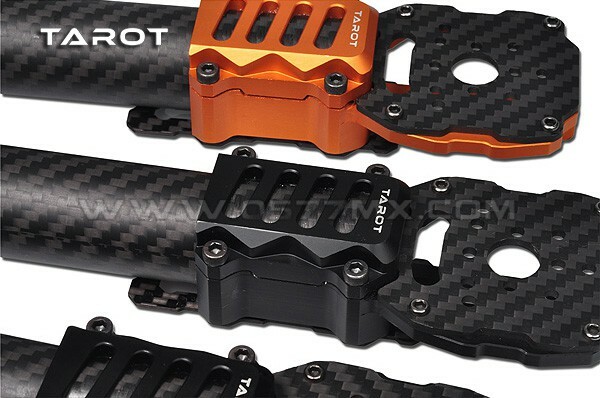 The fast folding part of independent innovation ¢ 40 metal dovetail groove Falcon riveting structural design, with strong clamping force.Full carbon tube folding, the excellent damping non-slip feel. 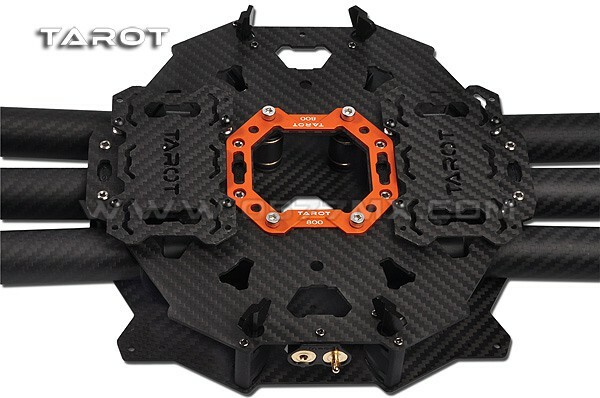 Lightweight two-color motor seat multi-axis CNC machining, the overall design has a strong perspective effect for the body of the air Striking visual direction. Standard current within the lock-in-one anti-skid gold-plated hub. Flight load of 3 kg design compressive load 15 kg. 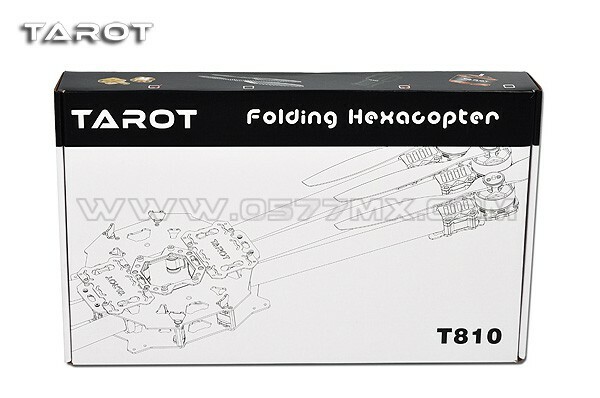 Es ist noch keine Bewertung für TAROT Hexacopter Rahmen TL810A abgegeben worden.